The excitement of Full House did not simply end in 1995 with the last episode. The legacy has lived on all these years through re-runs on Saturday mornings on TBS, and throughout the week on Nick at Nite. Throughout the years, the love and support of the fans has exponentially grown. Due to its lasting effect on fans, Netflix has decided to revisit the series that ended in 1995. The result: Fuller House. This 13-episode spinoff will air on February 26th, and the family has truly grown. D.J., the eldest daughter, played by Candace Cameron, is now a widowed mother with three children. She is moving back into the house she had originally grown up in. D.J. is not alone, however. Her younger sister, Stephanie Tanner (Jodie Sweetin), and her childhood best friend, Kimmy Gibbler (Andrea Barber), along with Gibbler’s teenage daughter, Ramona, move in to help D.J. raise her three sons. The house has literally gotten “fuller”. The series will once again be a Warner Bros. production. Creator of Full House, Jeff Franklin, will return as a producer along with Robert Boyett, Thomas Miller, and actor on the show, John Stamos. 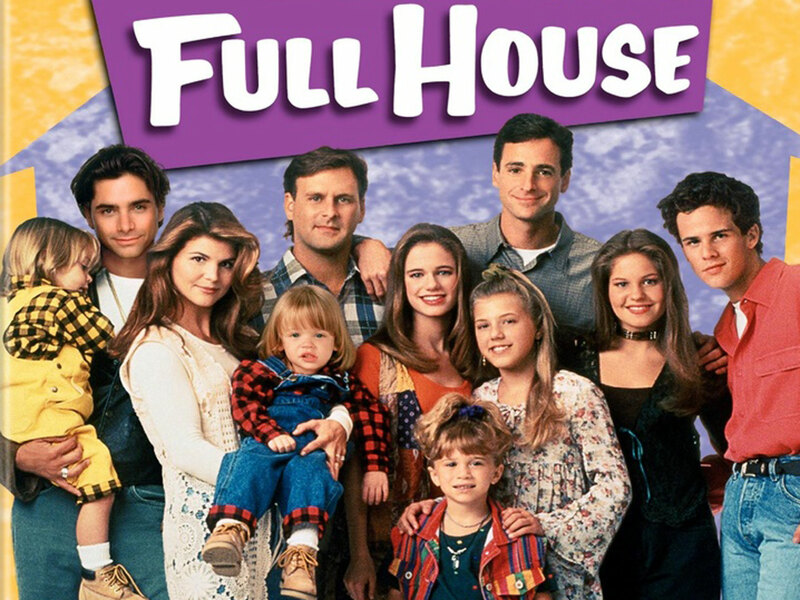 Over the past two decades, Full House has become a powerhouse, licensed in 176 countries. 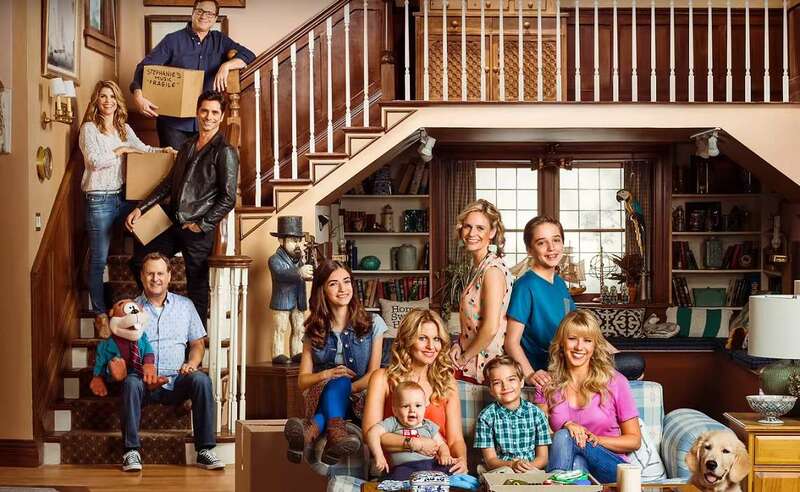 The fans cannot wait to see what will come of Fuller House!